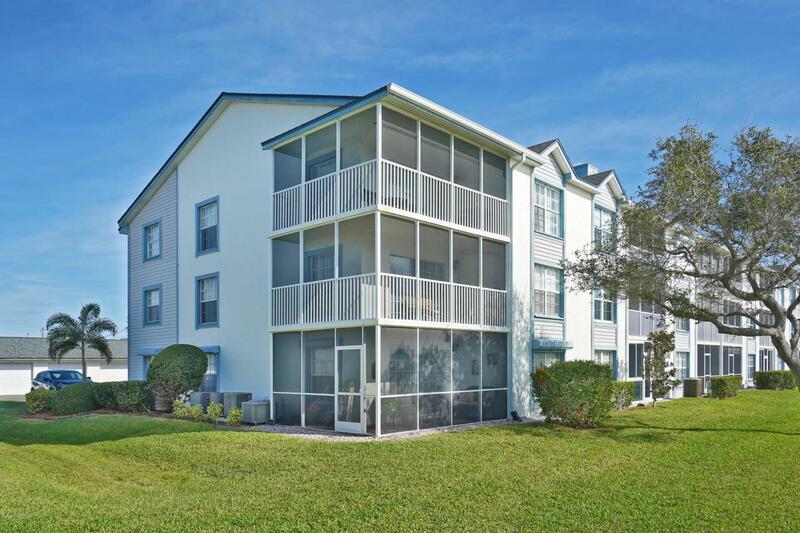 Beautifully FURNISHED and well appointed in the amazing community of HARBOR ISLES! This corner unit on the top floor gives you such a great LAKE VIEW from the living room and the master bedroom! 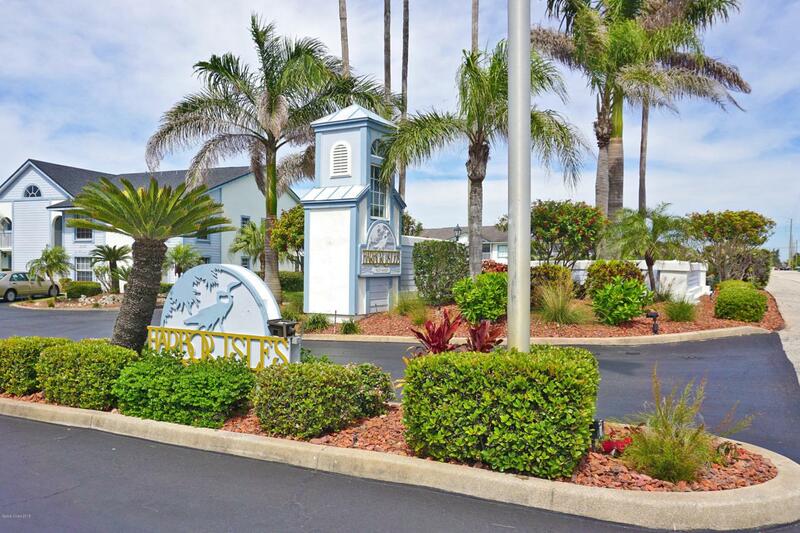 Enjoy true Florida living in this community which features 3 pools, tennis courts, a fitness center, a boardwalk along the BANANA RIVER and a FISHING PIER. Fully FURNISHED with numerous updates. There is wood laminate flooring throughout, newer air conditioner, washer and dryer and comes with a GARAGE. 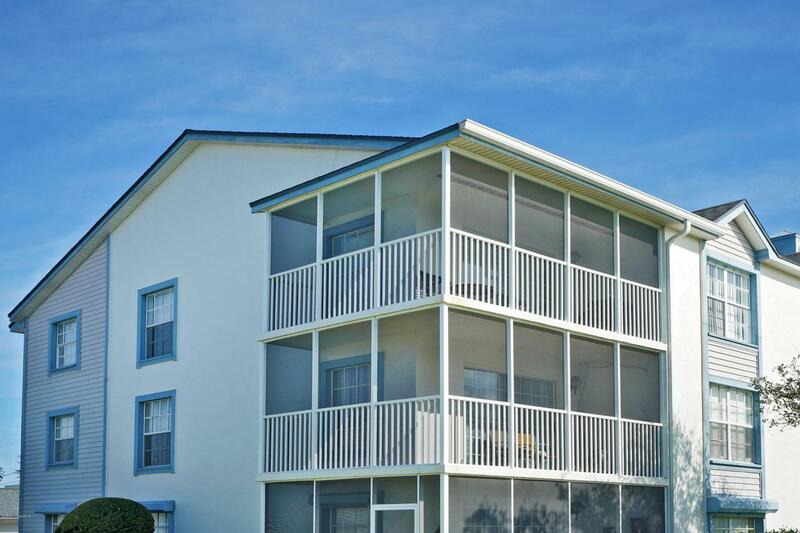 The community is only .21 mile from the ocean and next door to the Surfside Players Theater. 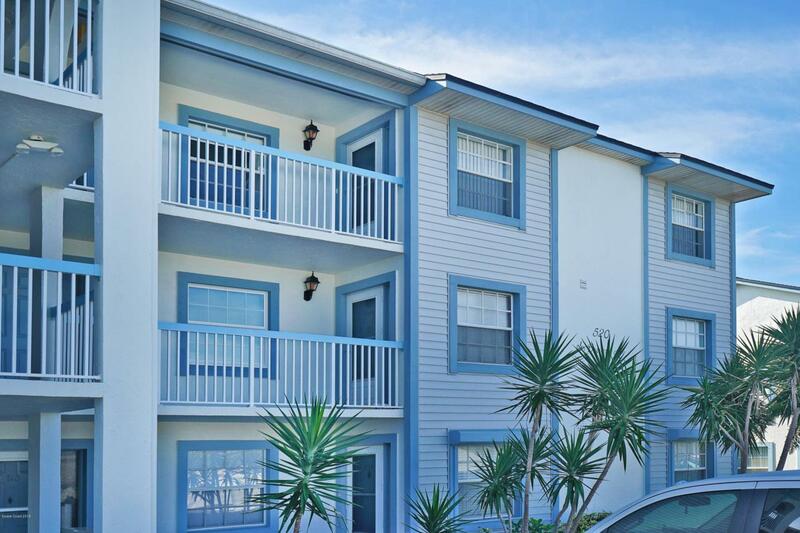 There's so much to do in Cocoa Beach or just enjoy the amenities this community offers!